Could you be at risk for gastric cancer? Take this quiz to find out. What symptoms and signs did you experience with stomach cancer? What kinds of treatment, surgery, radiation, or therapy did you receive for stomach cancer? Please describe your experience with surgery for stomach cancer. What kinds of changes have you made to your diet following your stomach cancer diagnosis? 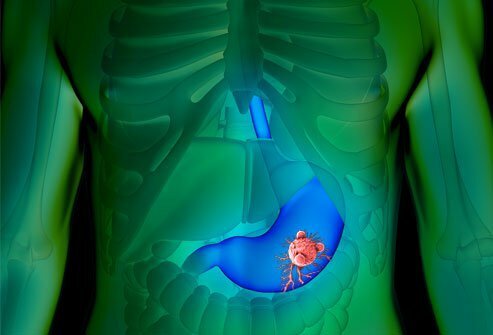 What are the main risk factors for gastric cancer? Where does gastric cancer occur? Take this quiz to learn about this different type of cancer.